On arrival we were warmly welcomed with a glass of champagne from hotel manager Alan and his team of extremely attentive staff. 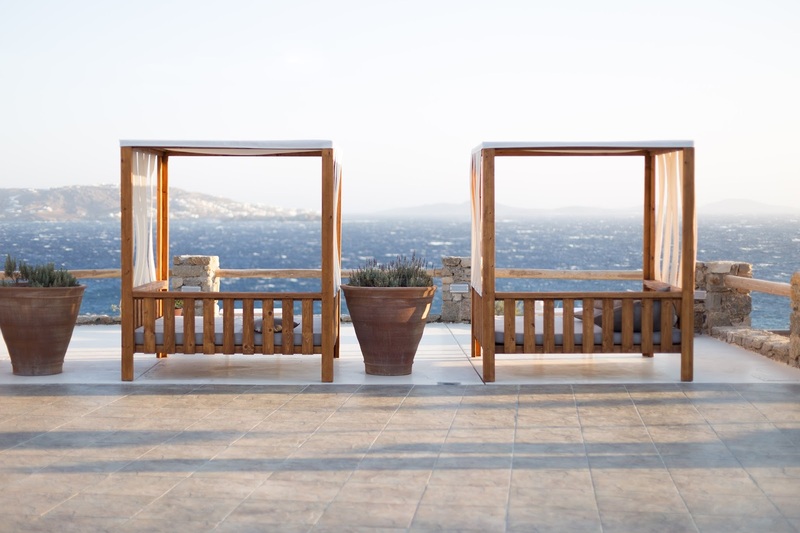 From the moment we entered the reception we were greeted with minimalist, contemporary interiors, views of the turquoise Aegean Sea and the picturesque town of Mykonos - it certainly exceeded my expectations! After we took in all of our surroundings, Alan sat us down and helped us plan our week: beaches, excursions, and restaurant reservations. 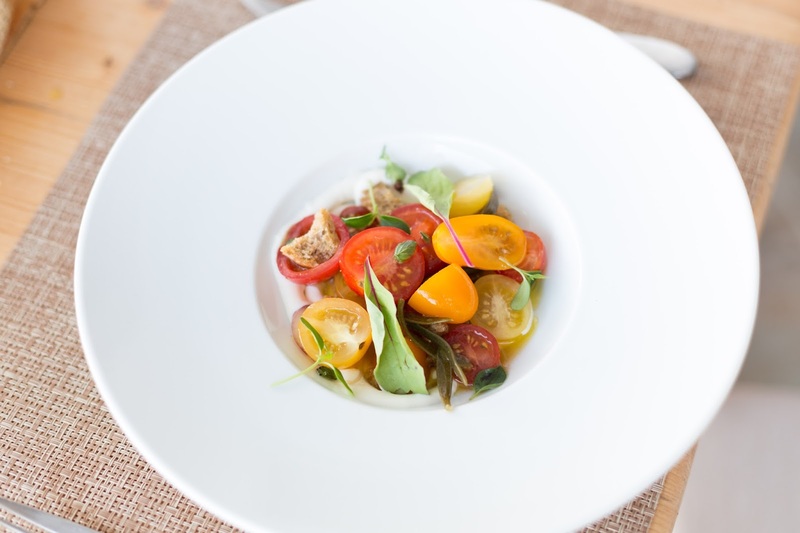 It became very apparent why Rocabella had such good reviews, and just how much Alan and his team deserve them. 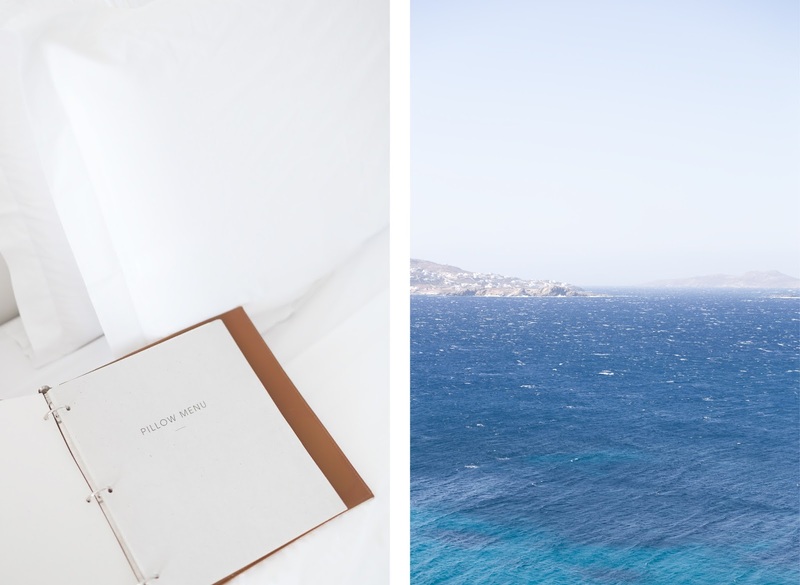 Rocabella has 21 suites, all of which are impeccably designed and equipped with all the comforts one would expect from a boutique hotel: designer toiletries, bathrobes, slippers, Wi-Fi, air conditioning, champagne, coffee machine and a pillow menu…yes that’s right; a PILLOW MENU! 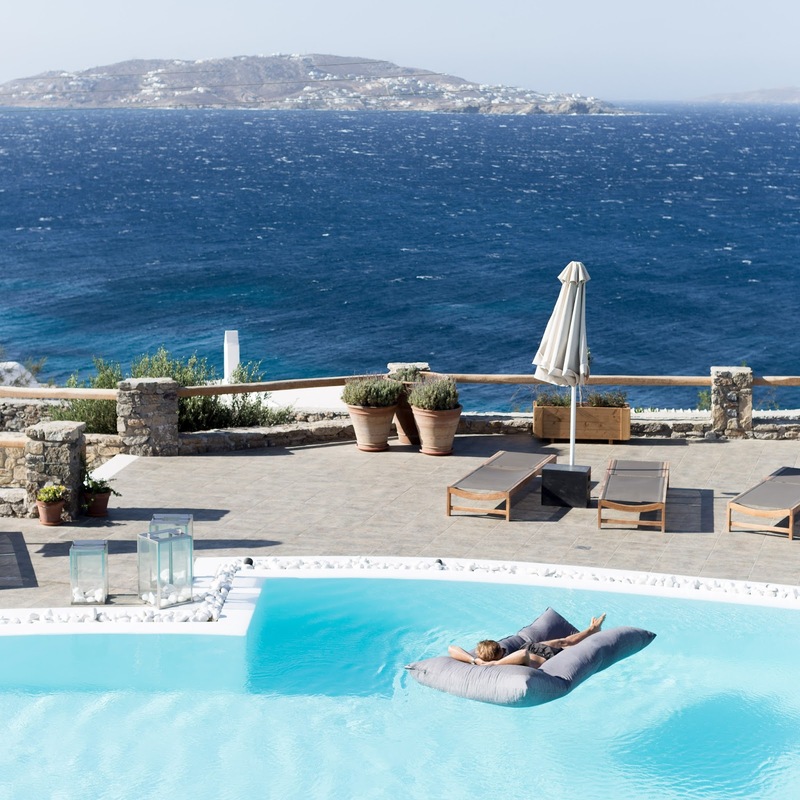 Each room’s balcony (many with private plunge pools), offer Instagram-approved views of the island of Rinia and the historic island of Delos amidst the Aegean Sea. 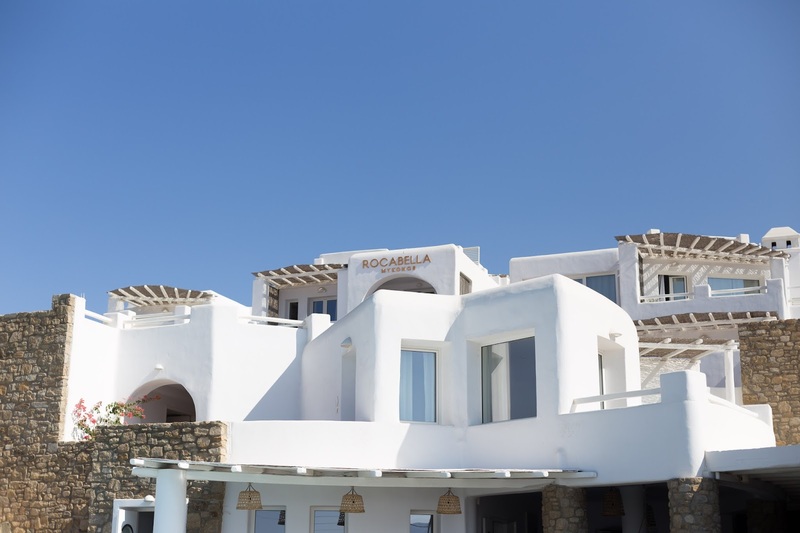 Rocabella combines luxury facilities with the island’s traditional architecture, creating a stylish and relaxed environment. If the atmosphere isn't already relaxing enough, every guest is offered a complimentary massage to enjoy during their stay. 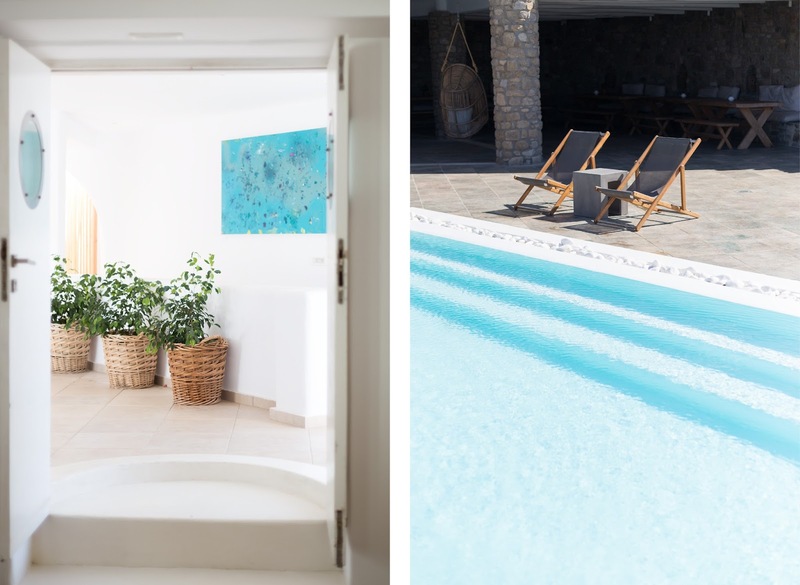 Alongside the hotel’s beautiful pool area is Reeza: the hotel’s own gourmet restaurant with Gikas Xenakis as appointed head chef, serving fresh and innovative Greek cuisine. 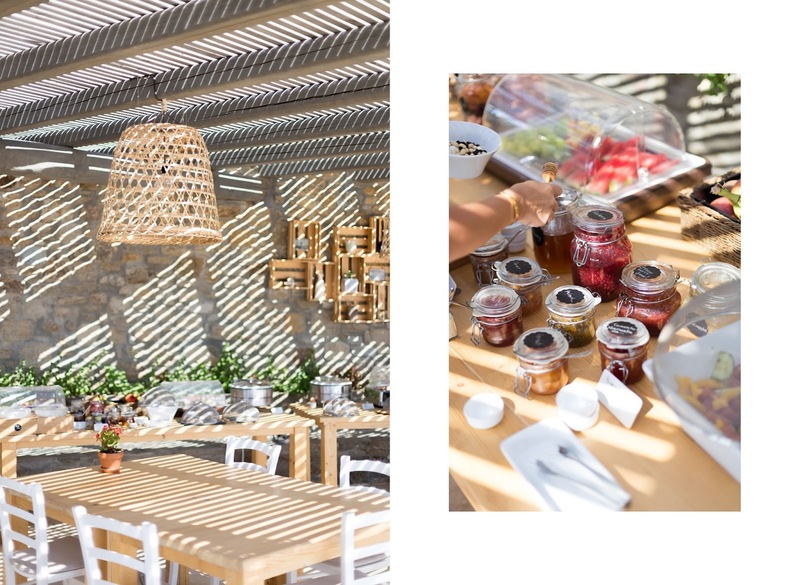 The breakfast was incredible, with lot’s of choices: quiche, fresh pancakes, fruit, mini sandwiches, Mediterranean delicacies and omelettes; in fact just about anything you would want for breakfast! 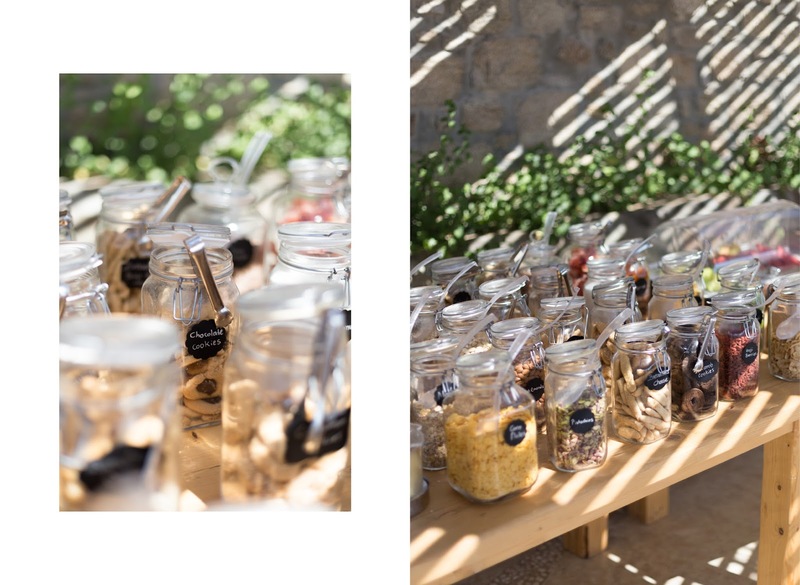 As if it couldn’t get any better – breakfast is served until 11:00am, allowing for a lovely lie in! 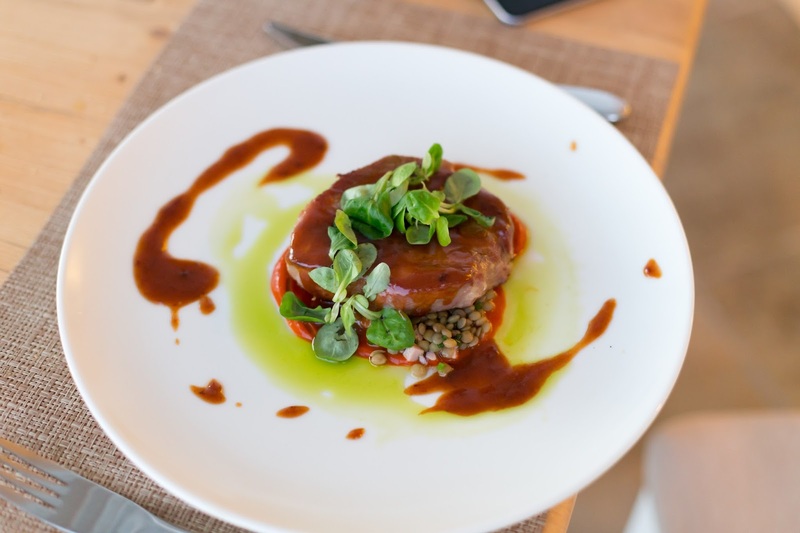 Whilst Mykonos has a lot of famous restaurants for you to take advantage of, if you are looking to relax at the hotel all day, the lunch menu features many Greek specialities, fresh salads as well as club sandwiches and burgers. I would also certainly recommend trying out the degustation menu one evening. 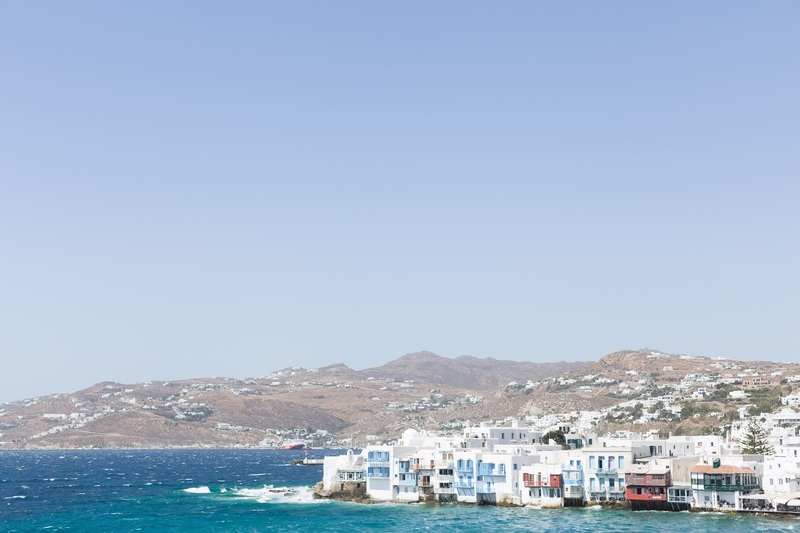 Just a 5-minute drive south-along the coast, the charming town of Chora can be reached by utilising the hotel's complimentary shuttle bus service. 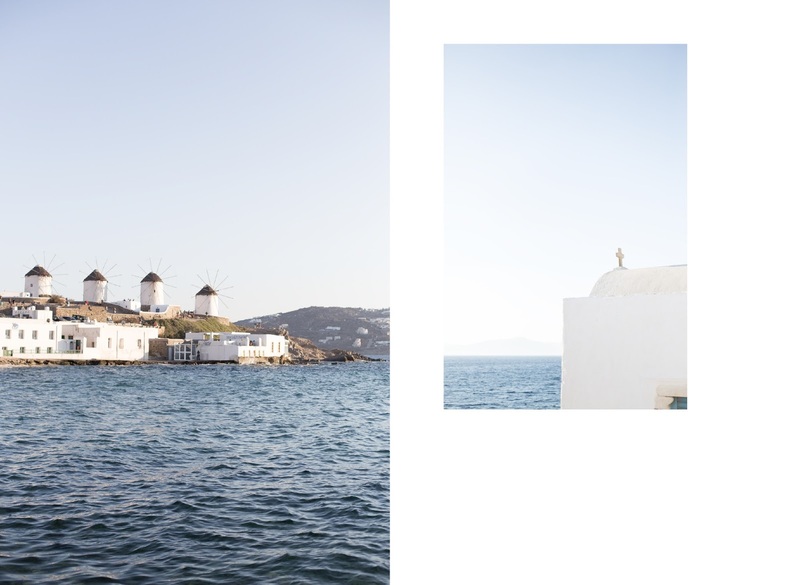 The beautiful white and blue town has many narrow, winding paths lined with some lovely restaurants, boutique’s and galleries; be sure to check out the 16th-century windmills and watch the sunset in Little Venice! 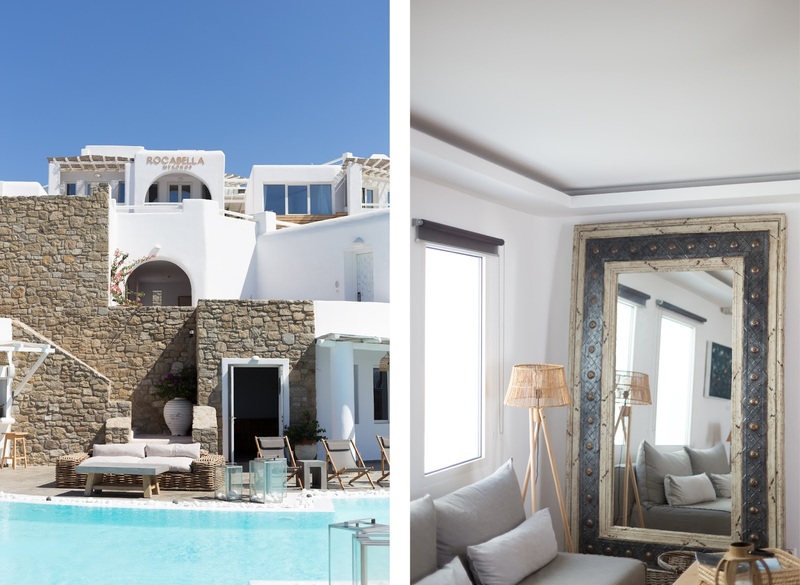 If you are planning on checking out what Mykonos has to offer, yet want a relaxing break - then I would certainly recommend staying at Rocabella! 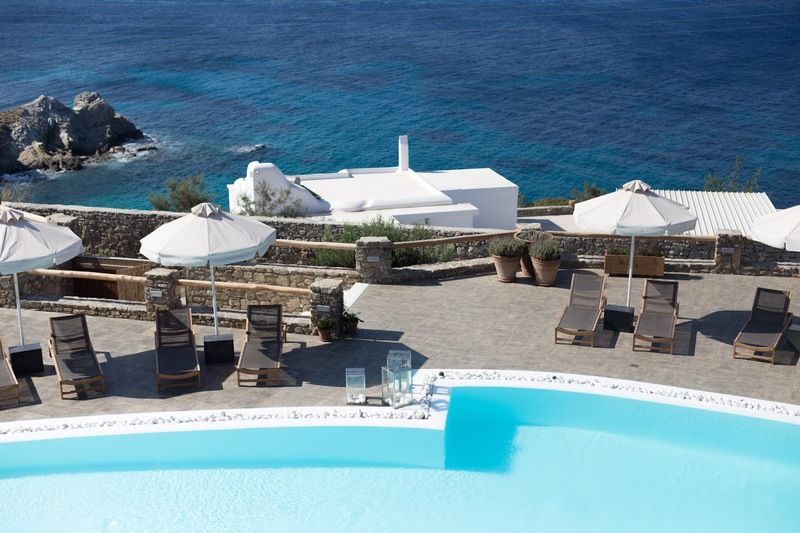 For me, I like to soak up the sun (at least as much as my pale skin can take), lazing around by the pool, sipping a cool Mythos and really taking time to relax. 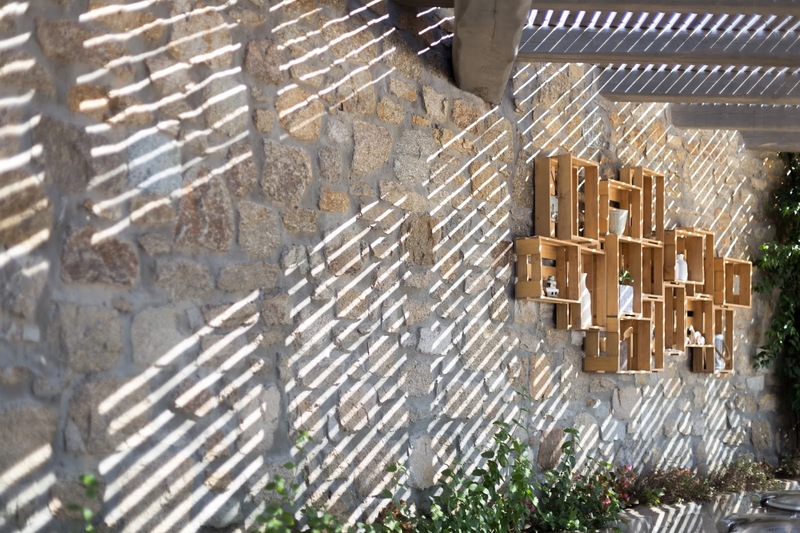 That said I also find it quite hard to simply do nothing, and with the endless excursions, beaches and parties just a short drive away, Rocabella really is the best of both worlds. Offshore Hosting By #1 Trusted Offshore Host.com Provider. Great blog information. 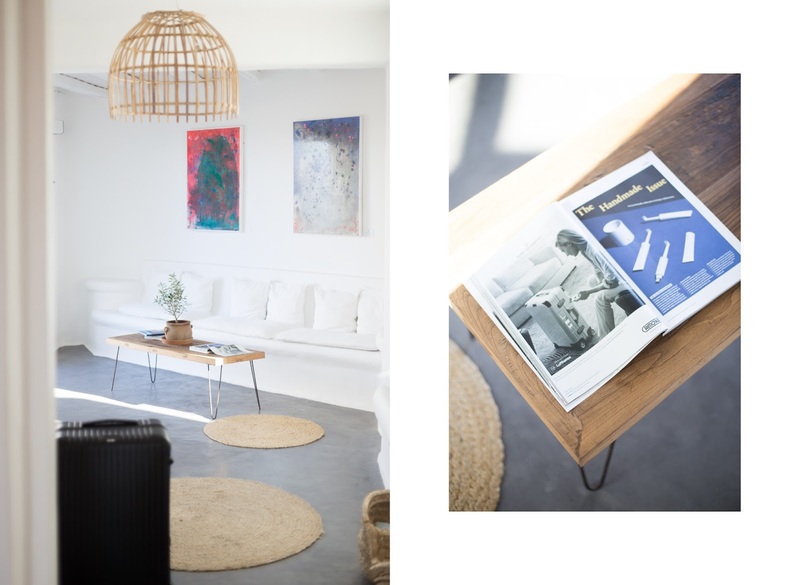 People these days are looking for the best place to stay on vacation so might be the best thing for you to know that the urban day spa dublin are open for any reservations. Thank you! JUDE J TAYLOR 2016. All Rights Reserved.